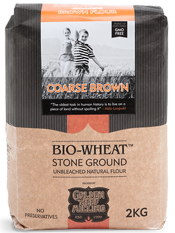 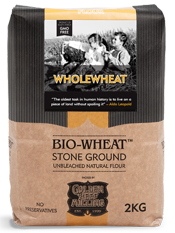 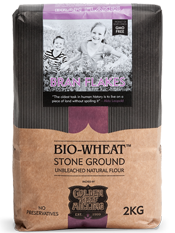 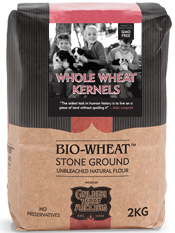 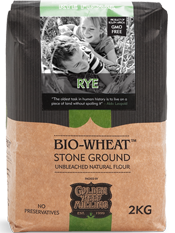 BIO-WHEAT™ Coarse White flour has a granulated texture, with wheat germ and bran in small pieces, in addition to the endosperm. 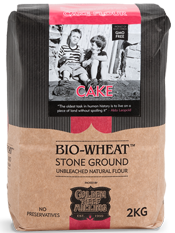 The small pieces of wheat germ give this product its natural creamy appearance. 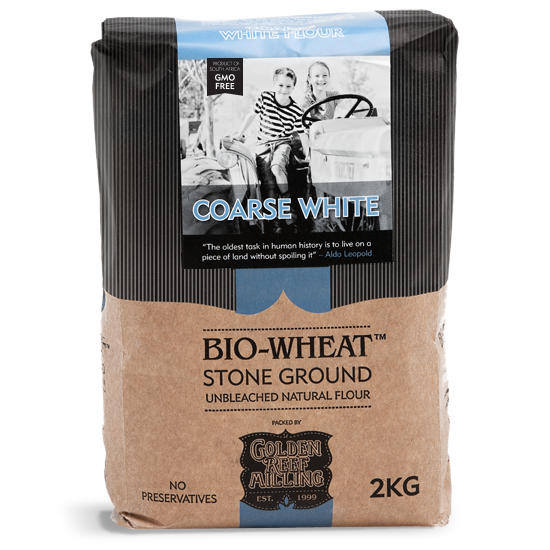 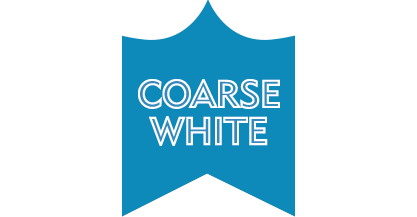 This strong white bread flour is milled from high protein wheat and therefore has an excellent rising quality.